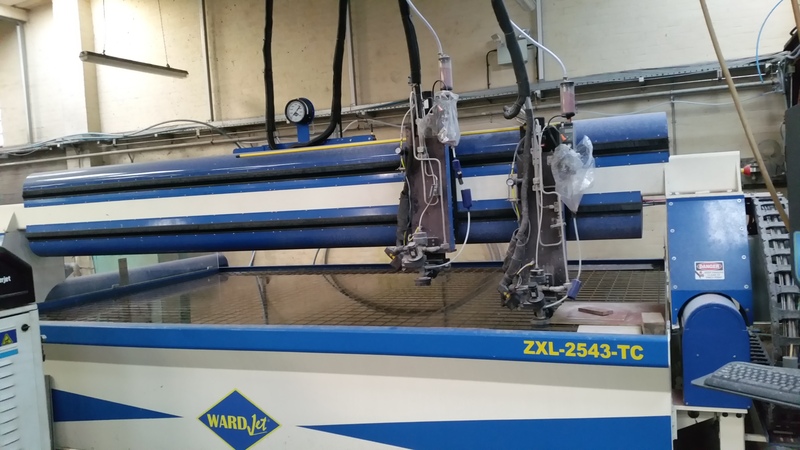 2014 was a very busy year at Aquajet as we continued to attracted more new business and installed new state of the art machinery by getting a brand new Ward-jet water jet machine. This now gives us the ability to cut up to 280mm thick and also reduce that nasty draft angle due to its taper compensation. We'd like to thank all our customers for a very good year and wish you all the best for 2015 and hope that the coming year brings you all lots more work you require water jet cutting.